Spontan pnömomediastinum (SPM), çocukluk çağında nadir görülen genellikle iyi seyirli bir durumdur. İntratorasik basıncın artmasına neden olan astım atağı, kusma veya valsalva manevraları (öksürük, bağırma) sonucunda gerilen alveollerin rüptürü en sık nedenidir. Burada, şiddetli göğüs ağrısı nedeniyle çocuk acil servise başvuran ve akciğer grafisinde pnömomediastinum saptanan 14 yaşında bir erkek hasta sunulmuş, bu olgudan yola çıkılarak klinik ve radyolojik özellikleri ile birlikte SPM olgu yönetimi tartışılmıştır. Spontaneous pneumomediastinum (SPM), is a rare and benign entity in the pediatric population. Alveolar rupture as a result of increased intrathoracic pressure due to an asthma attack, vomiting or Valsalva maneuvers (e.g., forceful cough, shouting), is the most frequent reason. Here, we report a 14-year-old male patient who presented to the pediatric emergency department with chest pain and was diagnosed with SPM, and discuss the clinical and radiological characteristics as well as the management of SPM. 1. Chalumeau M, Le Clainche L, Sayeg N, Sannier N, Michel JL, Marianowski E, et al. Spontaneous pneumomediastinum in children. Pediatr Pulmonol 2001;31:67-75. 2. Abolnik I, Lossos IS, Breuer R. Spontaneous pneumomediastinum: a report of 25 cases. Chest 1991;100:93-5. 3. Newcomb AE, Clarke CP. Spontaneous pneumomediastinum: A benign curiosity or a significant problem?. Chest 2005;128:3298-302.4. Fitzwater JW, silva NN, Knight CG, Malvezzi L, Ramos-Irrizary C, Bumweit C. Management of spontaneous pneumomediastinum in children. J Pediatr Surg 2015;50:983-6. 5. Abbas PI, Akinkuotu AC, Peterson ML, Mazziotti MV. Spontaneous pneumomediastinum in the pediatric patient. Am J Surg 2015;210:1031-6. 6. Wong K, Wu HM, Lai SH, Chiu CY. Spontaneous pneumomediastinum: Analysis of 87 pediatric patients. Pediatr Emerg Care 2013;29:988-91. 7. Panacek EA, Singer AJ, Sherman BW, Prescott A, Rutherford WF. Spontaneous pneumomediastinum: Clinical and natural history. Ann Emerg Med 1992;21:1222-7. 8. Bullaro FM, Bartoletti SC. Spontaneous pneumomediastinum in children: A literature review. Pediatr Emerg Care 2007;23:28-30. 9. Richer E J, Sanchez R. Are esophagrams indicated in pediatric patients with spontaneous pneumomediastinum? J Pediatr Surg 2016;51:1778-81. 10. Antonis JH, Poeze M, Van Heurn LE. 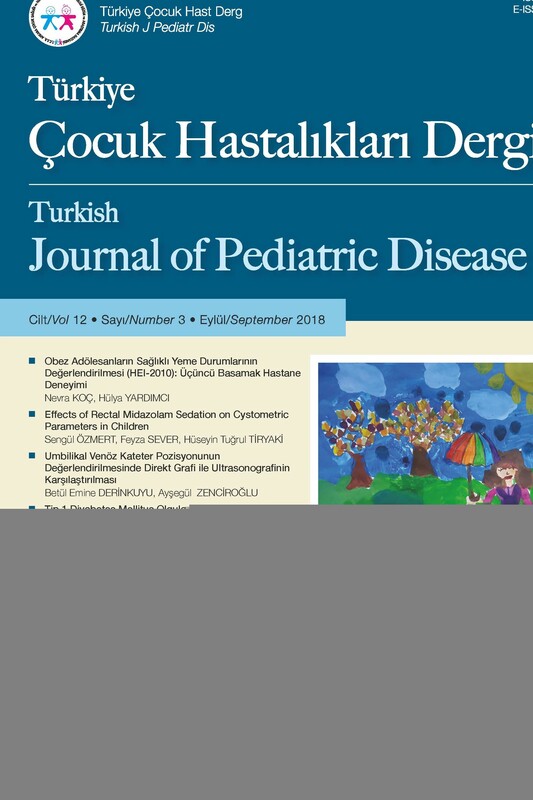 Boerhaave’s syndrome in children: A case report and review of the literature. J Pediatr Surg 2006;41:1620-3. 11. Macia I, Moya J, Ramos R, Escobar I, Saumench J, Perna V, et al. Spontaneous pneumomediastinum: 41 cases. Eur J Cardiothorac Surg 2007;31:1110-4. 12. Neal MD, Sippey M, Gaines B, Hackam DJ. Presence of pneumomediastinum after blunt trauma in children: what does it really mean? J Pediatr Surg 2009;44:1322-7. 13. Bakhos CT, Pupovac SS, Ata A, Fantauzzi JP, Fabian T. Spontaneous pneumomediastinum: An extensive workup is not required. J Am Coll Surg 2014;219:713-7. 14. Takada K, Matsumoto S, Hiramatsu T, Kojima E, Watanabe H, Sizu M, et al. Management of spontaneous pneumomediastinum based on clinical experience of 25 cases. Respir Med 2008;102:1329-34. 15. Koullias GJ, Korkolis DP, Wang XJ, Hammond GL. Current assessment and management of spontaneous pneumomediastinum: Experience in 24 adult patients. Eur J Cardiothoracic Surg 2004;25:852-5. 16. Ebina M, Inoue A, Takaba A, Ariyoshi K. Management of spontaneous pneumomediastinum: Are hospitalization and prophylactic antibiotics needed? Am J Emerg Med 2017;35:1150-3.